PRICE REDUCED!! 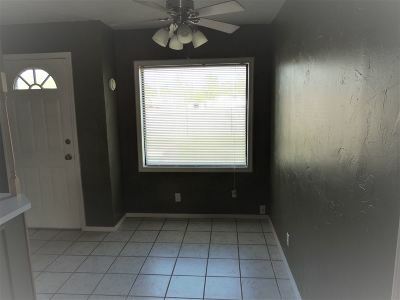 Home is being sold AS-IS at this new price. 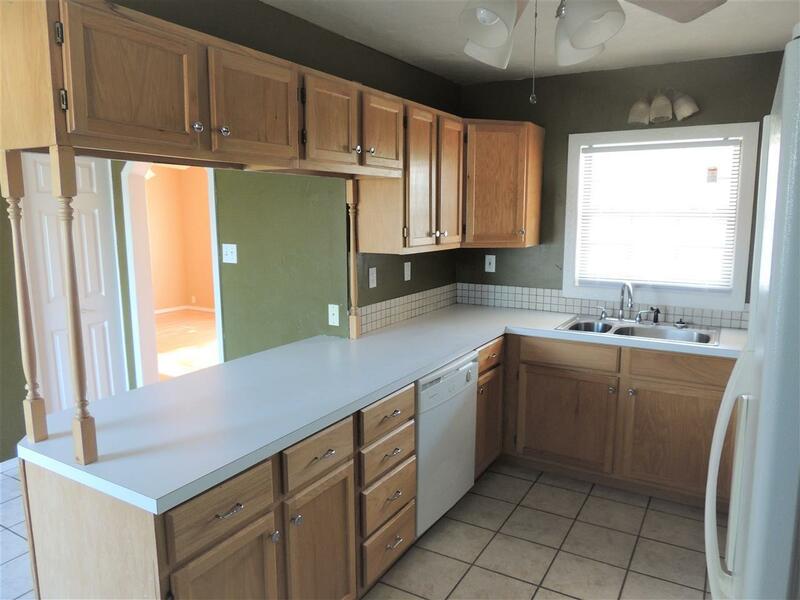 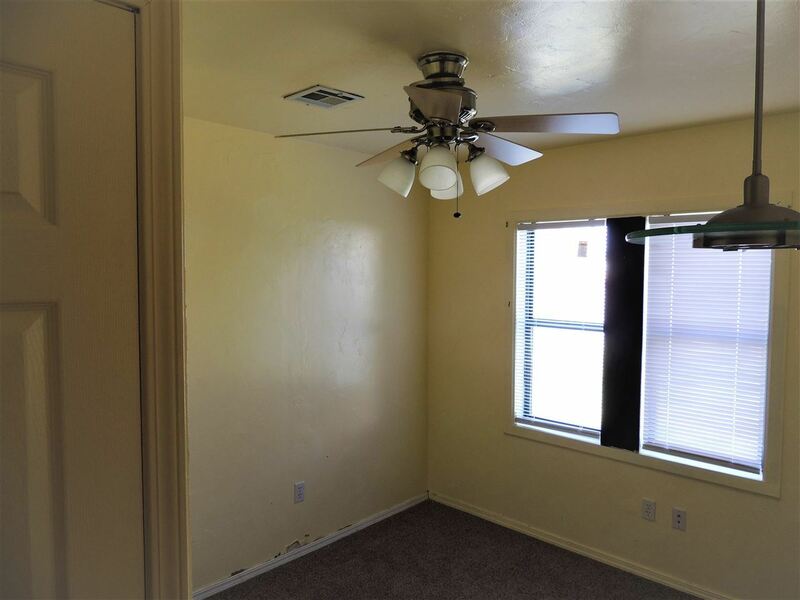 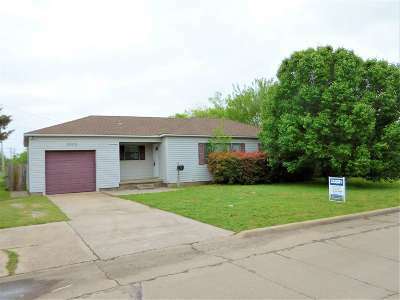 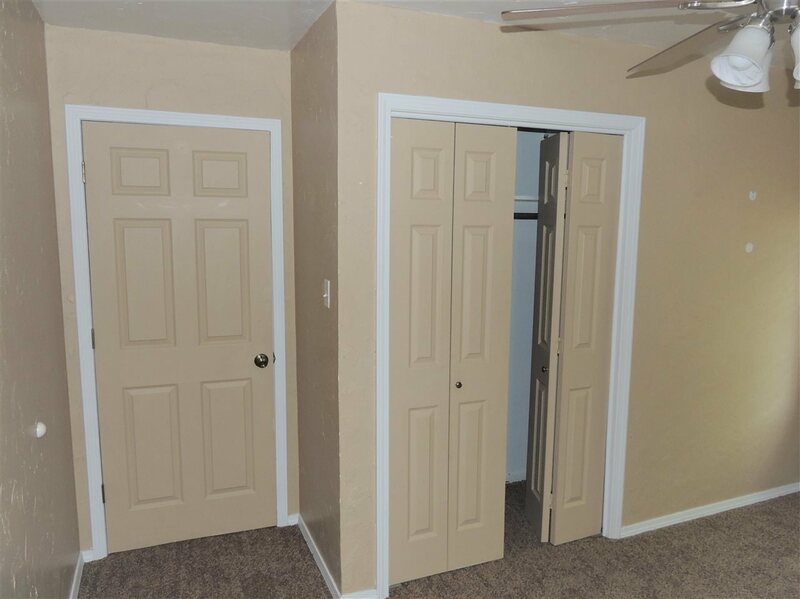 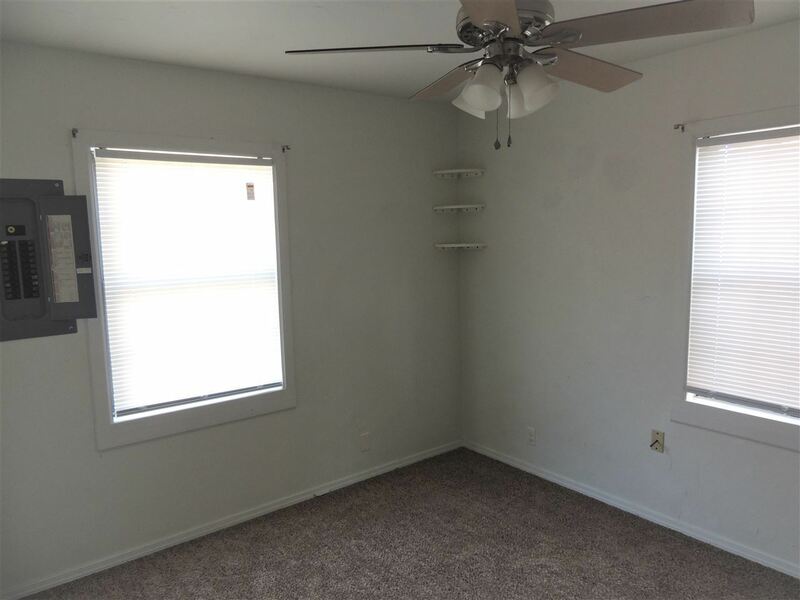 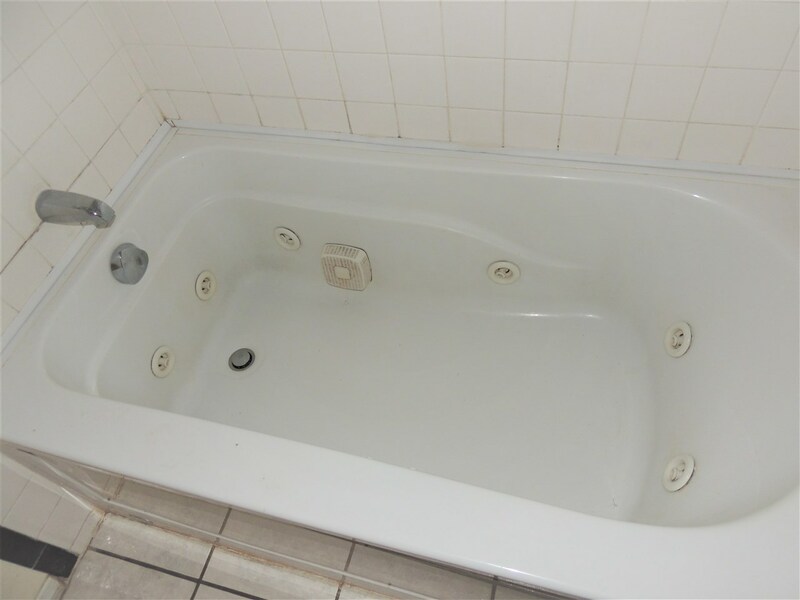 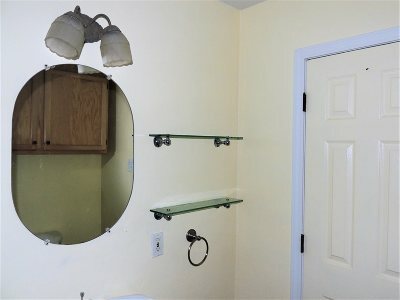 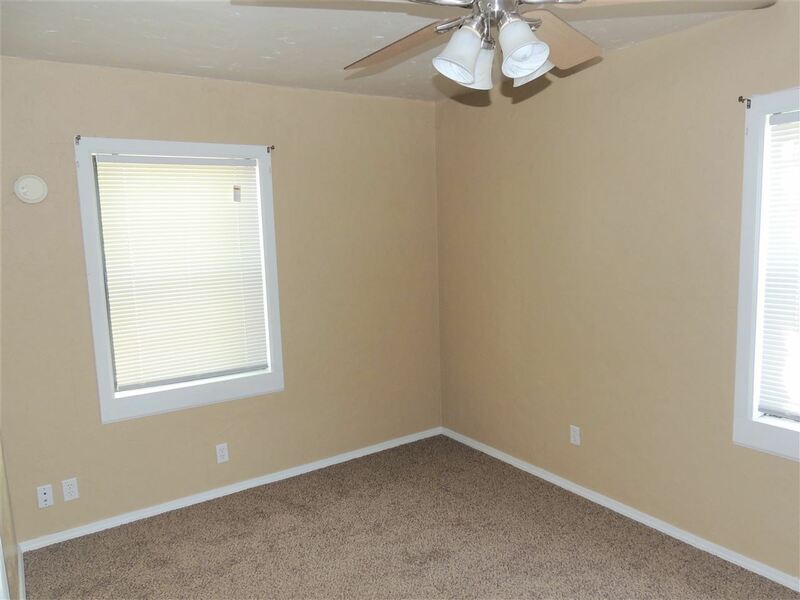 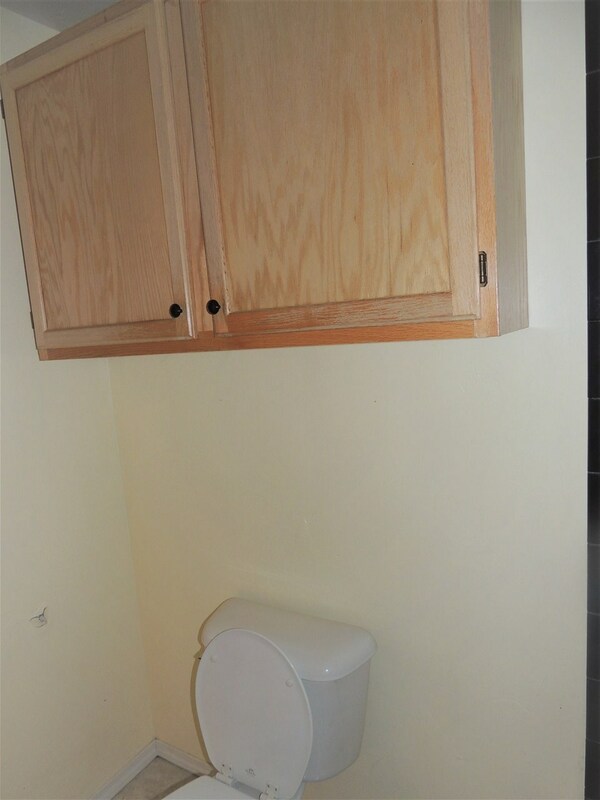 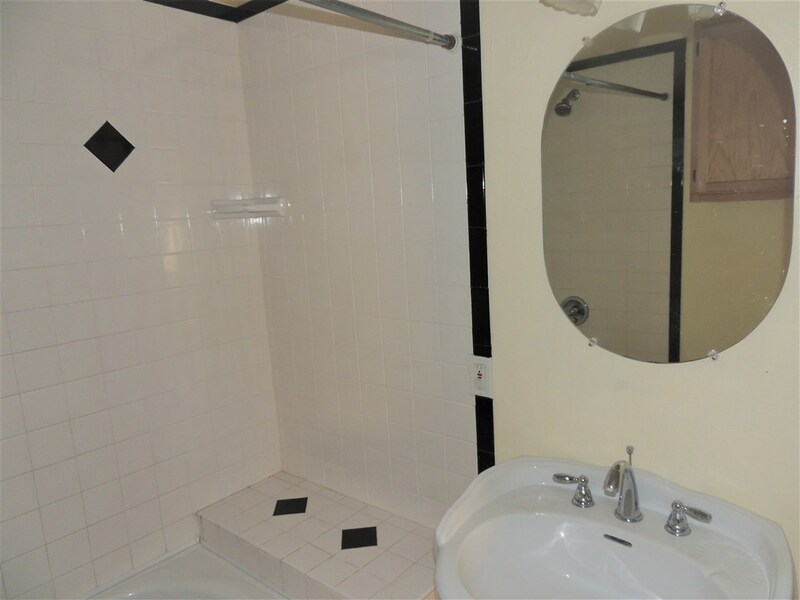 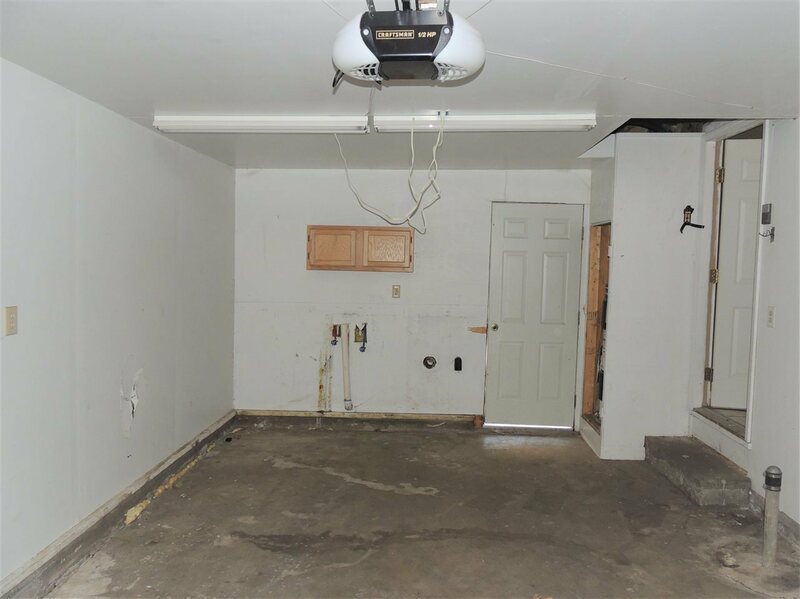 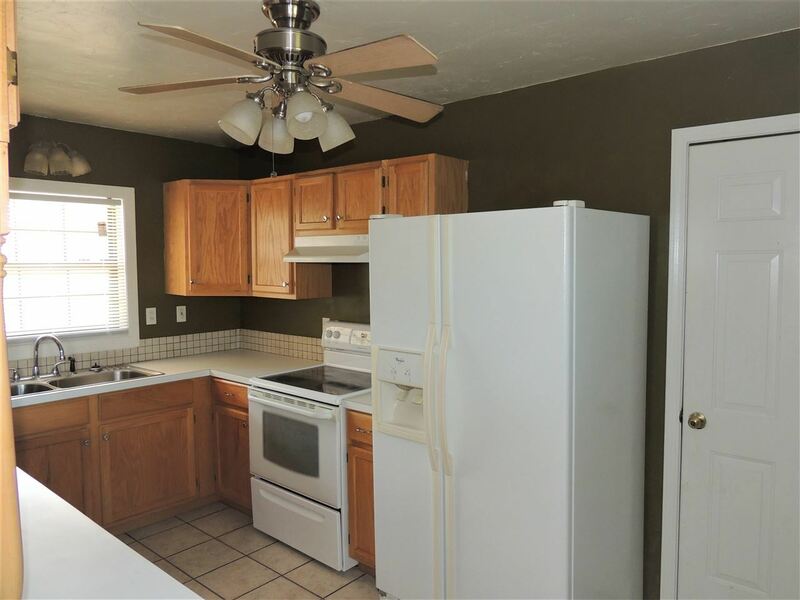 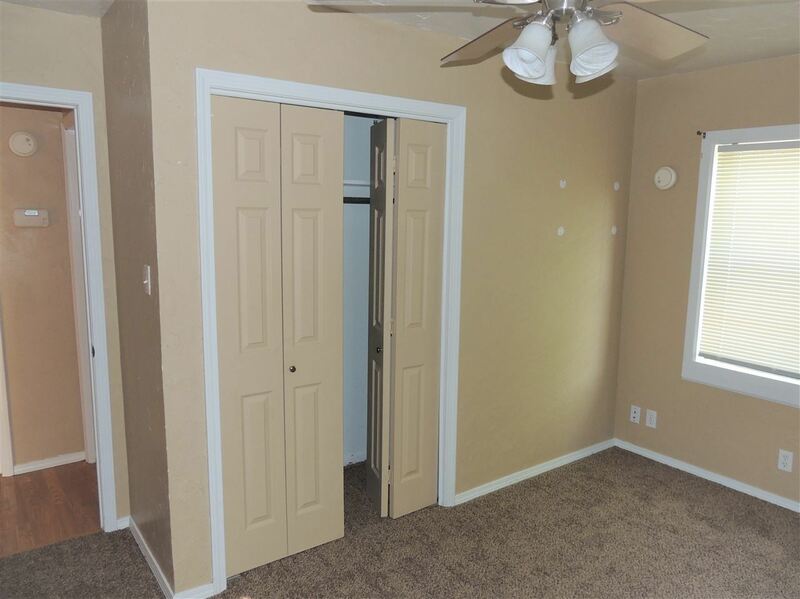 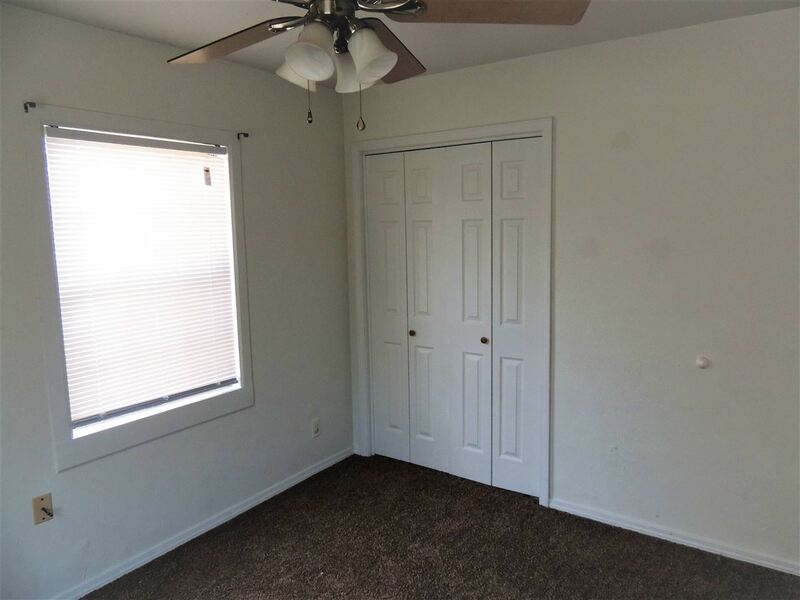 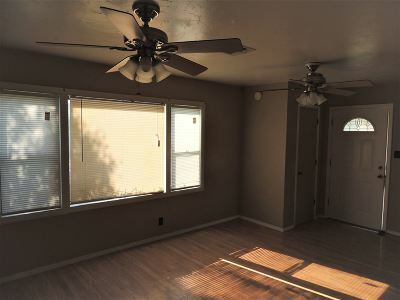 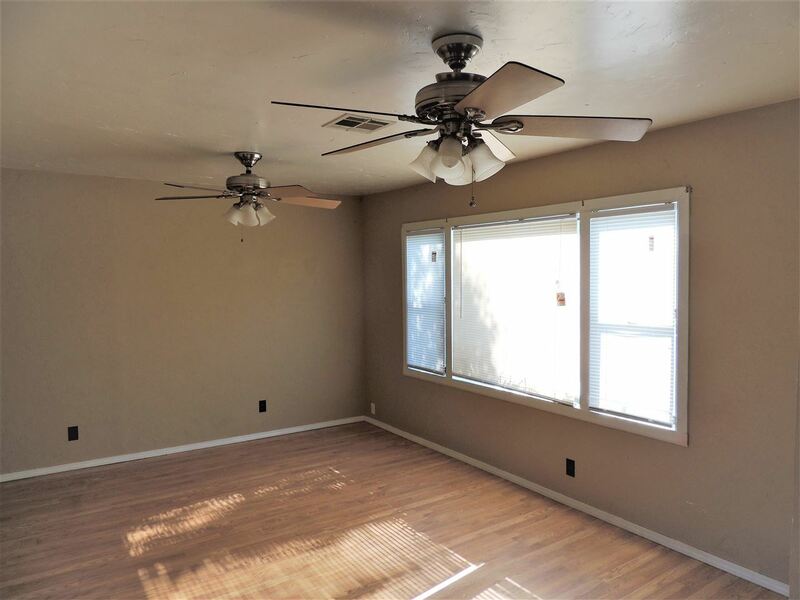 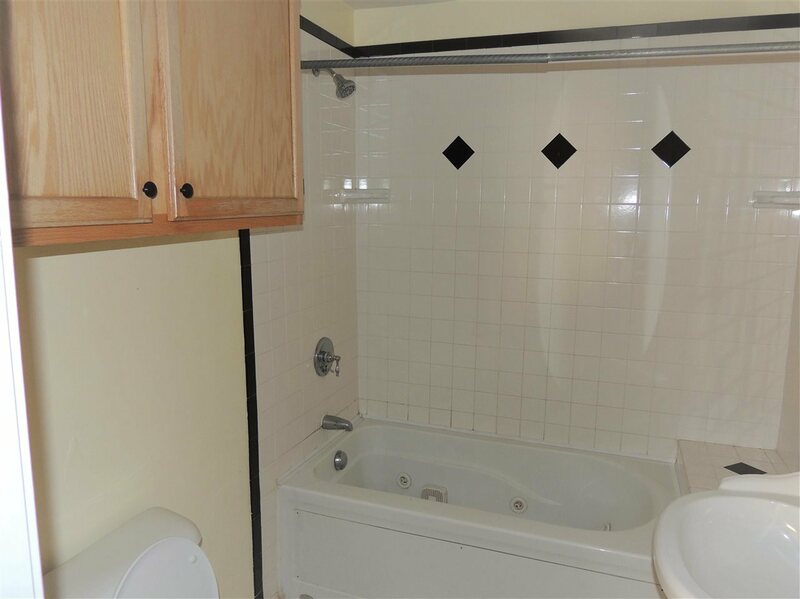 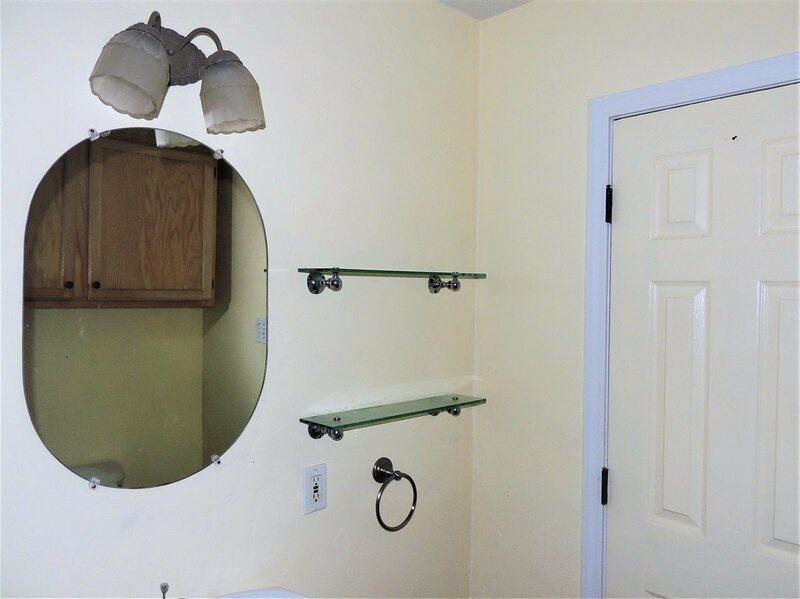 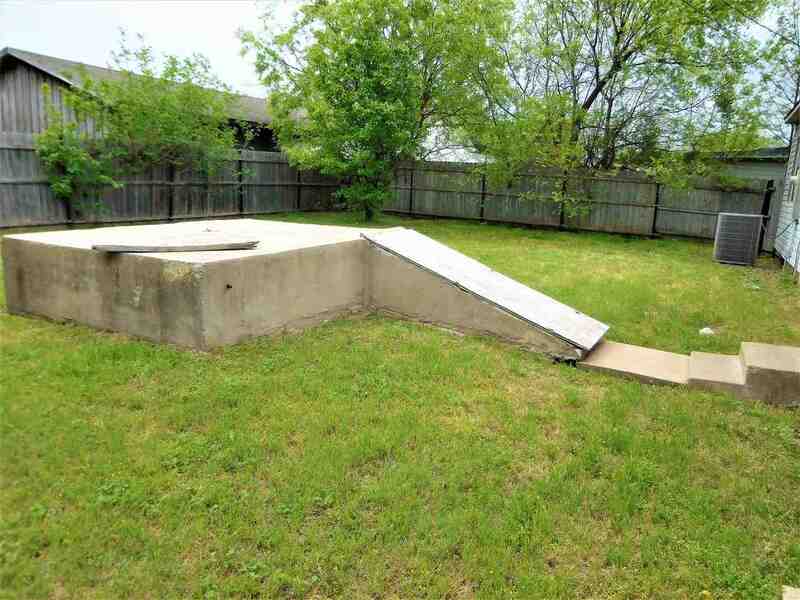 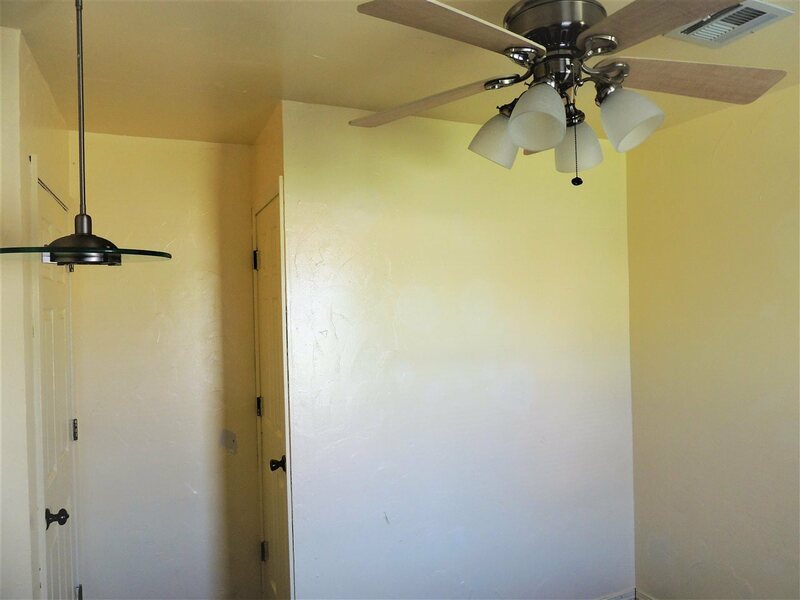 This home has been recently remodeled to include new kitchen cabinets, bathroom, doors, flooring, windows and more. 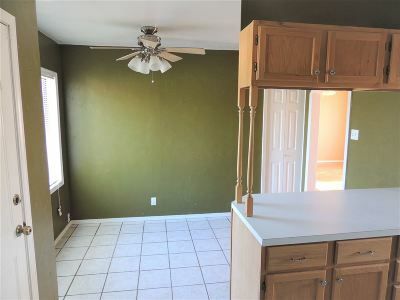 Extra large living room and eat in kitchen with breakfast bar. Nice appliances stay. 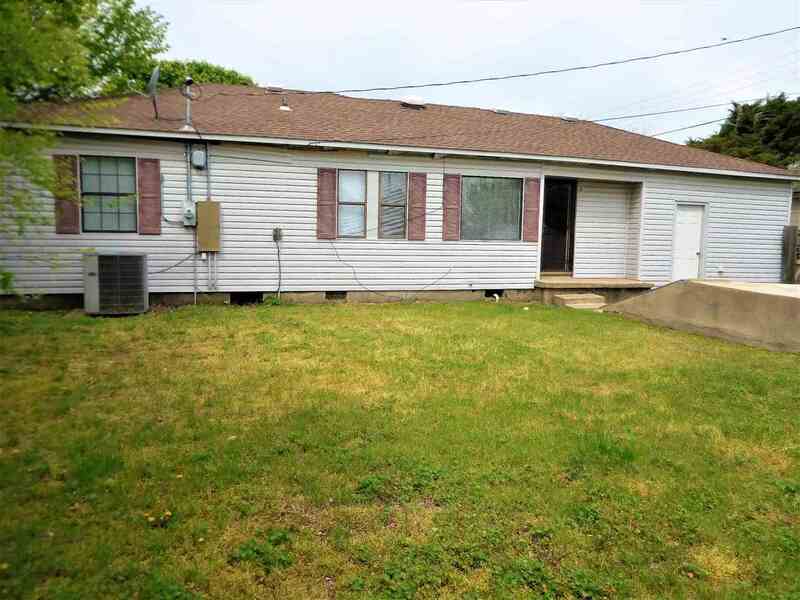 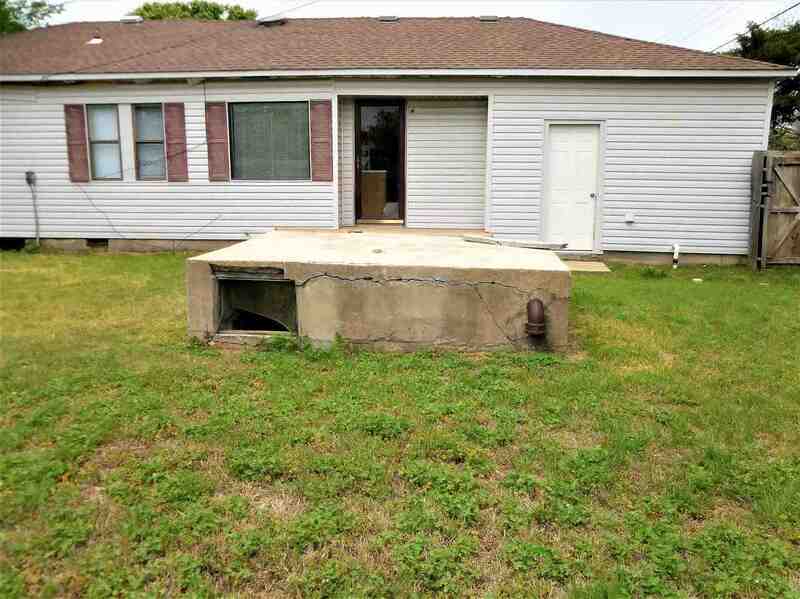 This home is a great value NOW AT ONLY $29,900, AS-IS price.